NOTE: Set-top-box serial number is printed on the sticker/stamp that sticks on the bottom of the set-top-box and it is presented differently on each type of STB. The verification email is automatically sent from kplus@vstv.vn. Kindly add this email address to your safety list to get the latest updates on myK+ service. Please check the Junk Mail or Spam Mail if the email cannot be found in Inbox. 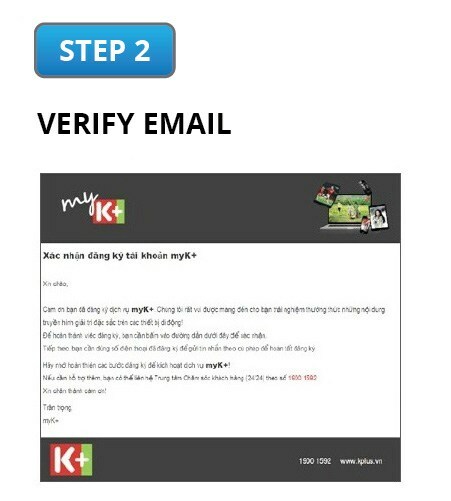 Click on the verification link in the email to open up a webpage on www.kplus.vn asking you to confirm your mobile number in Step 3 below. 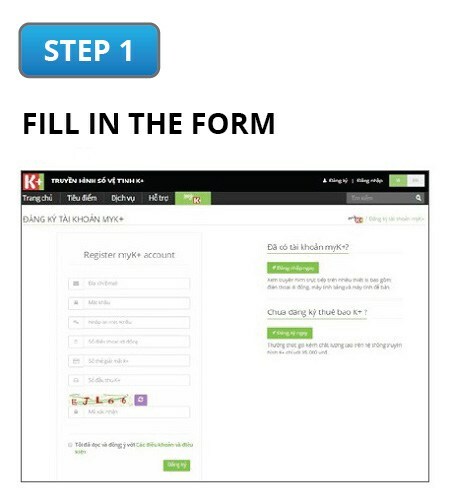 Continue with Step 3 to complete the registration. The verification link in the email received in Step 2 leads to our website page showing a verification code (OTP - One Time Password) of 6 characters. 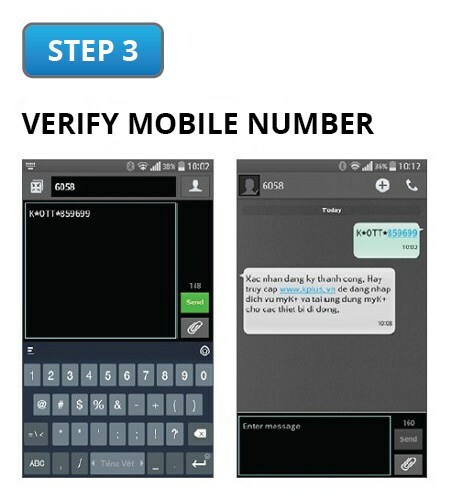 From the registered mobile number, you should send out an SMS following: K*OTT*Verification OTP. Send the SMS to shortcode 6058 to verify your number (500vnd/SMS). Log in myK+ on www.kplus.vn and enjoy K+ channels and more on desktop or laptop. 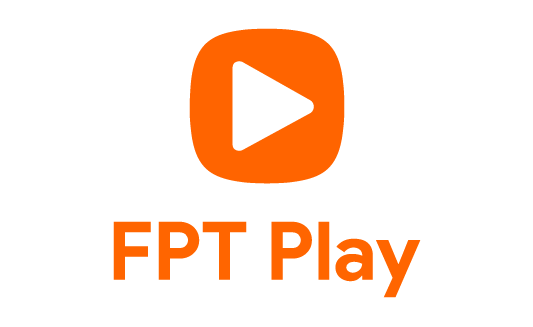 FREE from Google and App Stores to smartphones and tablets from the buttons below. Download FREE myK+ application from Google Store to your Android tablets or smartphones to watch TV anywhere you go.